You are here: / News / Dog Man @ TBS COMICS! 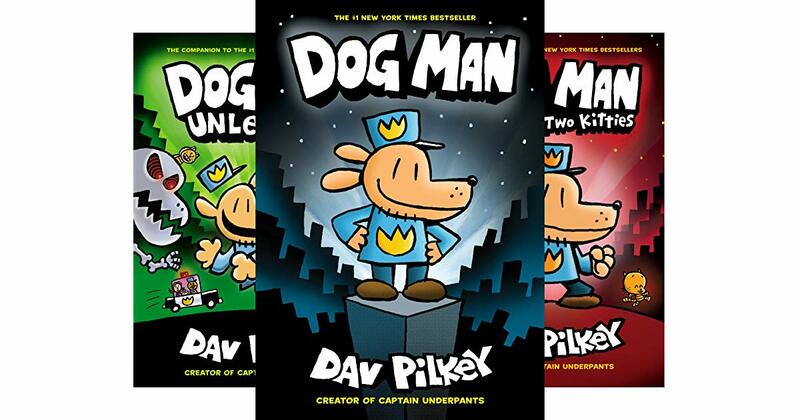 TBS COMICS is happy to carry the popular kids book series Dog Man! 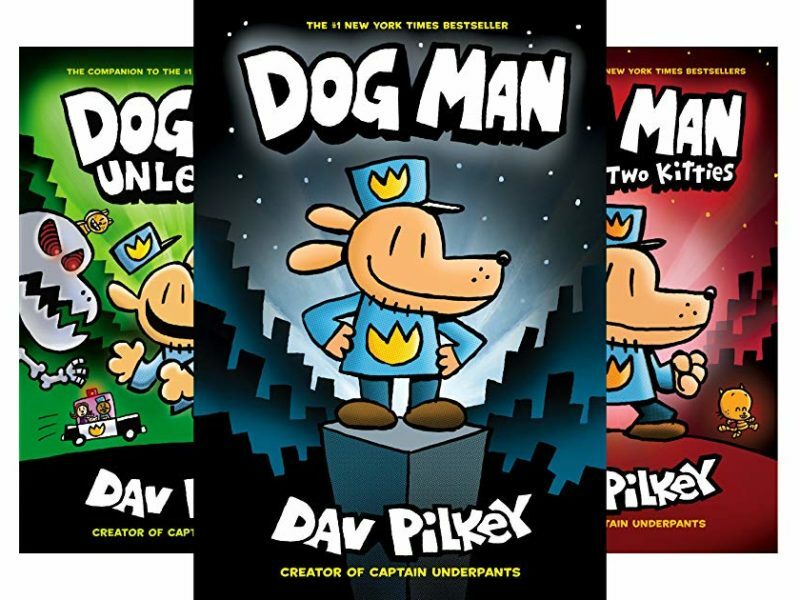 From the creator of Captain Underpants, it’s Dog Man, the #1 New York Times bestselling, crime-biting canine who is part dog, part man, and ALL HERO! And he’s ready to take on Petey the Cat, the felonious feline who’s always hacking up harebrained schemes. In the first caper, Chief is in trouble and it’s up to Dog Man to save the day! Not only does he battle Petey the Cat, but he also takes on an entire army of hot dogs. Next, Dog Man faces three conniving crooks — including a mysterious stranger — and seeks to unleash justice. And in the third adventure, Dog Man is up against two Peteys: one is the world’s most evil cat, and the other is… his clone! The Series in new 5 books deep! With Flip-O-Rama and how-to-draws in each book, this epic Dog Man collection is sure to make readers howl with laughter!